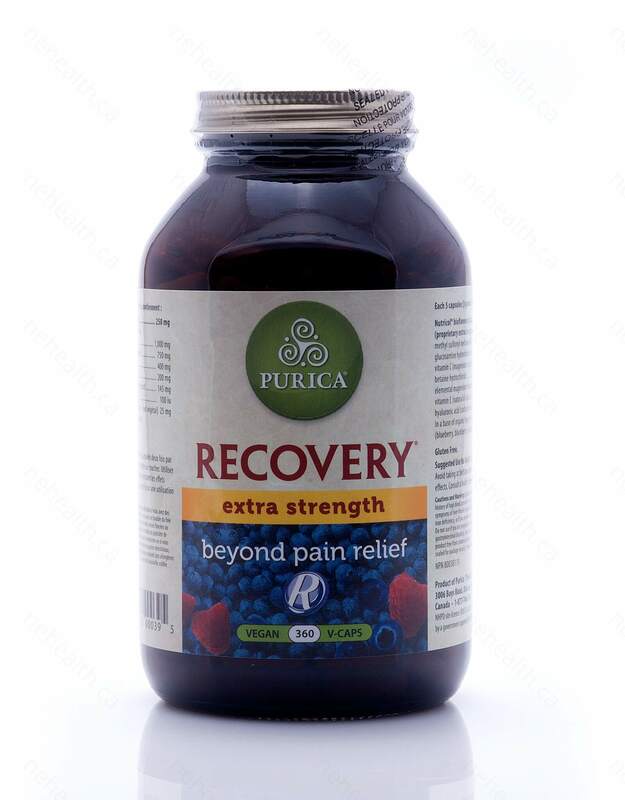 Purica Recovery Extra Strength is a powerful all natural pain reliever which accelerates the healing process, regulates inflammation, helping you to recover from your injuries. 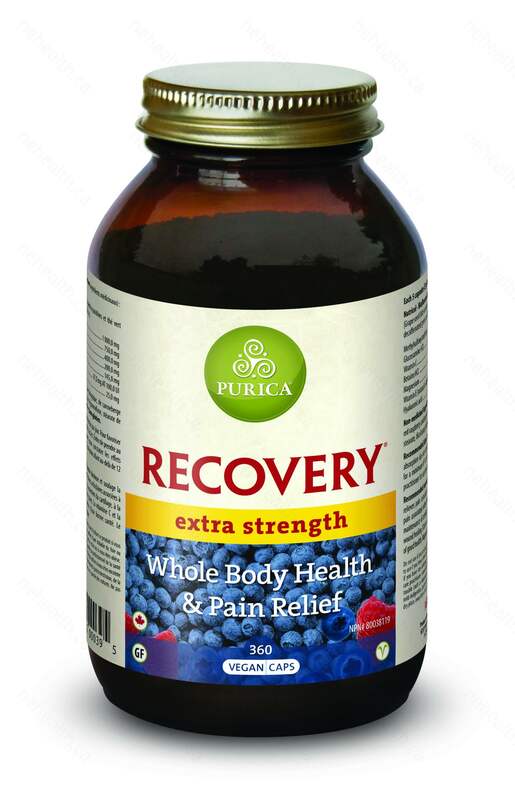 Recovery alters the behavior of damaged cells to provide relief for soft tissue injury, musculoskeletal damage, breathing issues, digestive and intestinal issues, as well as skin issues. 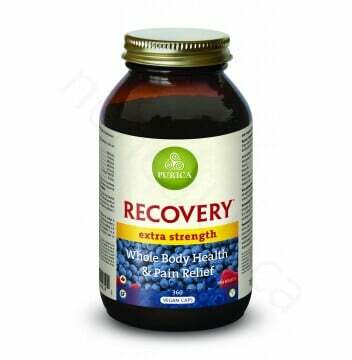 Combined with Hyaluronic Acid, Recovery Extra Strength formula is a 100% plant-derived, pharmaceutical grade pain reliever. 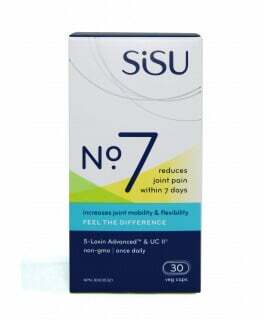 The Hyaluronic Acid nourishes articular cartilage, soothes irritated nerve endings, and gives your circulation a boost. Proprietary plant complex containing EGCG, OPC’s, theaflavin and resveratrol from green tea and grape. 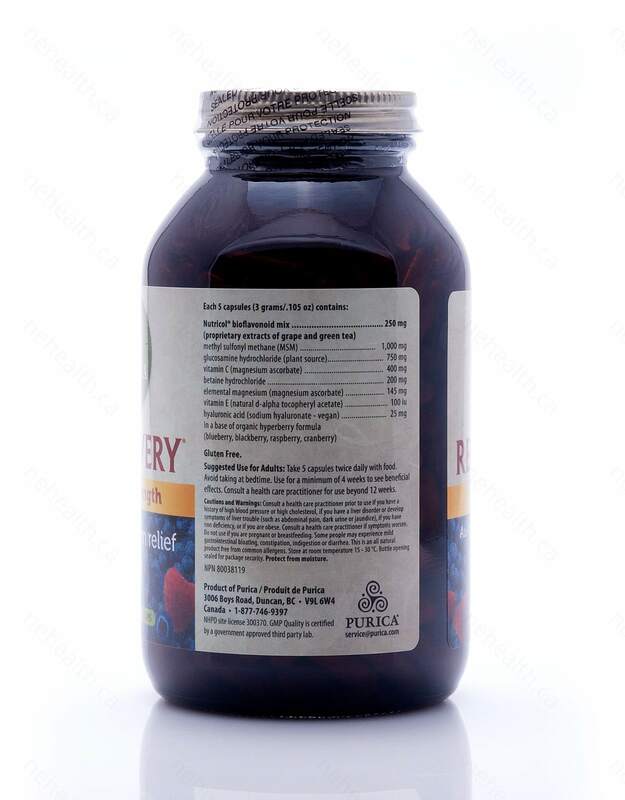 Non-medicinal ingredients: Organic blackberry, organic cranberry, organic red raspberry and organic blueberry fruit powder. Hypromellose, microcrystalline cellulose, magnesium stearate (plant source). Gluten free. 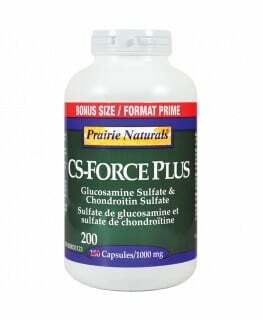 Take 5 Capsules 2 times per day or as recommended from your healthcare professional. Avoid taking at bedtime.